Hearts and Arrows diamonds are unmatched in precision, beauty and perfection in cutting. They offer edge-to-edge “electric” brilliance with explosions of white and colored light, even in low light conditions i.e. from across the room at a party or a candle-lit restaurant. While delivering high brilliance, fire and sparkle, they are superior in returning the maximum light back to the eye. 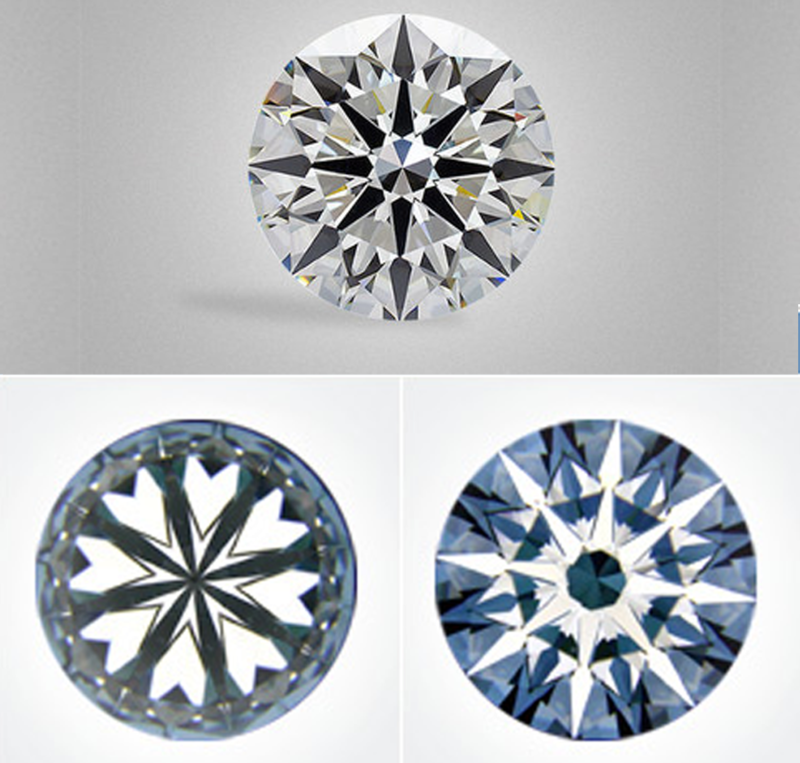 These specially cut Diamonds are available at Louis Jewelers.